The workshop will be held at the International Centre for Theoretical Physics in Trieste, Italy. The Scientific Fabrication Laboratory (SciFabLab) is housed in the Fermi Building on the ICTP campus. LoRa is a long range, low power networking solution recently developed for the Internet of Things (IoT). In the workshop we will learn about the underlying technology and protocols and we will develop scientific instrumentation with LoRa chips. The power of the technology to rely on long distance, low power (battery or rechargeable/ renewable) technologies is of considerable interest to the environmental monitoring of cities and agricultural environments. Learners grasp new ideas and principles better when they are presented “here and now.” Many new concepts can be explained through concrete examples and hands-on experience. The combination of “learning-by-doing” and problem-based learning is an extremely potent method. Today computers—and, therefore, the Internet—are almost wholly dependent on human beings to input information. If we had computers that knew everything needed about things—using data they gathered without any help from us—we would be able to track and count everything, and greatly reduce waste, loss and cost. We would know when things required replacing, repairing or recalling, and whether they were fresh or past their best. This new technology is called Internet of Things (IoT) and has the potential to change the world, just as the Internet did. Maybe even more so. Applications of Internet of Things can greatly benefit populations in Developing Countries: food safety can be checked, water quality can be monitored, landslides can be detected and mosquitoes can be counted in cities in real time. Our workshop will provide a complete introduction to the Internet of Things with a special focus on applications that are relevant to Developing Countries, adopting a problem-solving methodology. To achieve real change, we have to expand boundaries. This is why we will mix academic rigor with hands-on experimentation. 8:30-10:30 Registration, Administrative and Financial formalities. 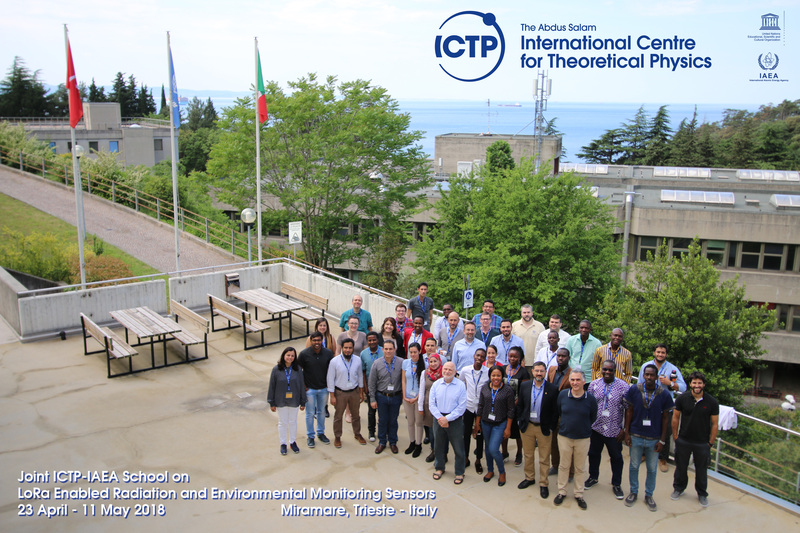 All financially supported participants lodging at ICTP Guesthouses should reach the Operations and Travel Unit at the Enrico Fermi Building in order to fulfill all financial procedures. Please bring with you passport and travel receipts. 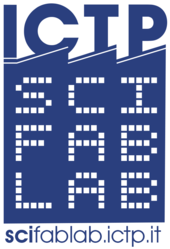 Registration at SciFabLab: only for participants lodging outside ICTP premises and faculty. 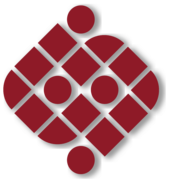 11:30-12:30 IoT Spectrum Monitoring in Smart Cambridge: a practical approach. Pictures taken during the workshop are on Google Photos. The Group Photo can be downloaded here. The List of Participants can be downloaded here. 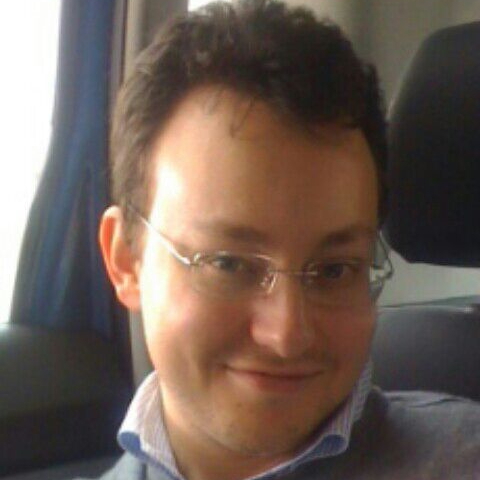 Marco is a Research Officer at the Abdus Salam International Centre for Theoretical Physics. His research interest is in the use of WSN for Development. He holds a PhD from KTH-The Royal Institute of Technology, Sweden. Iain is the Head of the Nuclear Science and Instrumentation Laboratory (NSIL) at IAEA Seibersdorf Laboratories in Vienna. He holds a PhD in Nuclear Physics from University of Liverpool. 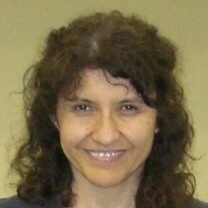 Maria Liz is a Research Officer at the ICTP. Her research interest is in reconfigurable instrumentation based on programmable SoC for particle detectors and related applications. She completed her PhD at the ICTP-INFN MLAB working in the development of a DSP-FPGA based data acquisition and processing system for the 83000-channel RICH detector of COMPASS experiment at CERN in Geneva, Switzerland. 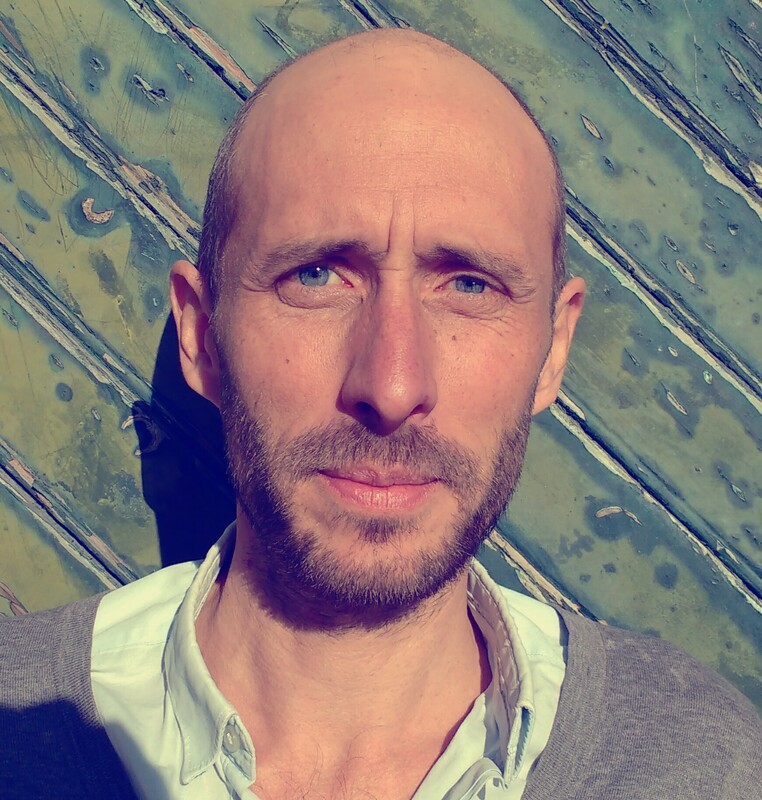 Franck is a Geographical Information System and Data analyst who has been providing for the last decade support to emergency responses in various areas including Humanitarian and Nuclear Emergency. 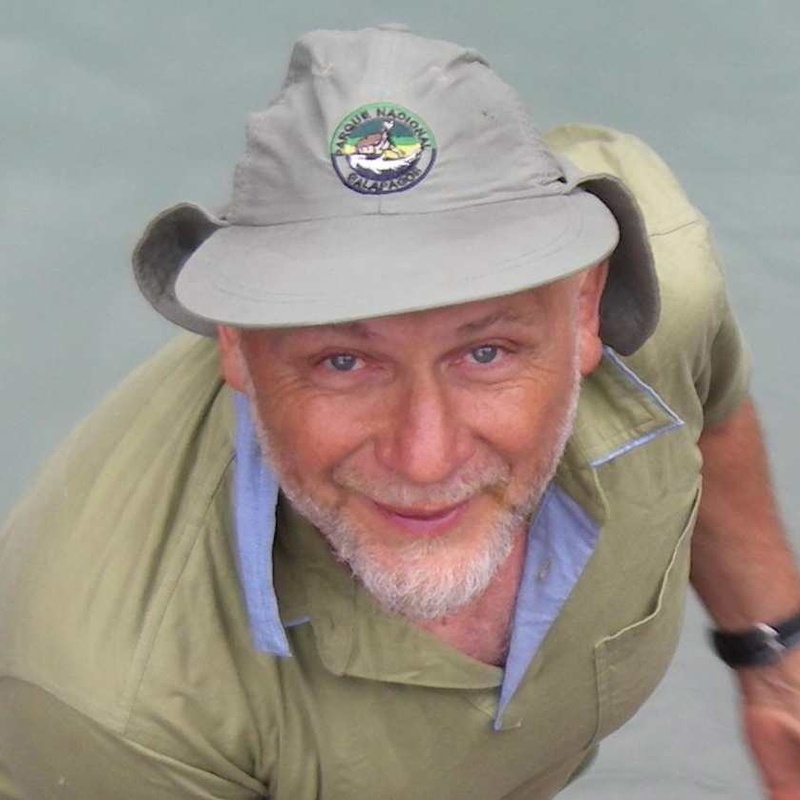 A graduate from Stanford, Ermanno has been a professor in Telecommunications at University de Los Andes in Venezuela. He is now a researcher at ICTP. He holds the world record for the longest WiFi Link: 383 km. 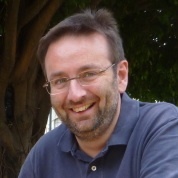 Pietro Manzoni is a Professor of Computer Networks at the “Universitat Politècnica de València”, Spain. His research activity is related to Networking and Mobile Systems and applied to Intelligent Transport Systems (ITS), Opportunistic Networking for Smart Cities and the Internet of Things, and Community Networks. He is a senior member of the IEEE. Jerome is senior RF (radio-frequency) Application Engineer at Semtech Corporation, for RF transceivers and connected object makers in Europe, Middle East and Africa. He has an experience of 20 years in RF/Analog/Digital wireless systems design within top-notch semiconductor companies (Texas Instruments, Broadcom) as well as mobile phone companies (Nokia, Sagem,…). He holds a Master of Science in Electrical Engineering from Polytech'Nantes, France. 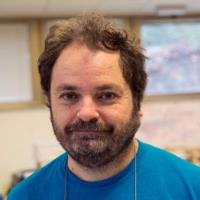 Marco has been a collaborator of the ICTP Wireless Lab since 2014. 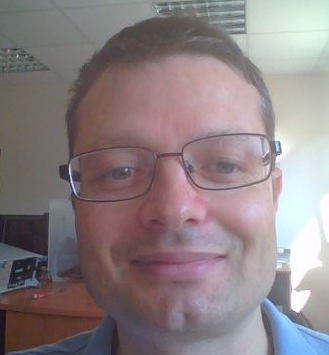 He is a freelance technical consultant since 2003, in the areas of embedded and mobile systems, integration of embedded systems in industrial automations and test systems, remote monitoring of systems for maintenance management, development of communication drivers for specialized hardware equipment. He developed the software used in the TVWS Analyzer which has spectrum data from 30 different countries. Luka is Shuttleworth Foundation Fellow and working full-time on KORUZA development as well as pursuing a PhD at University College London (UCL) in the EE ONG group. He actively pursuits the development of new and efficient systems by re-purposing mass-produced components and equipment and contributes to several open-hardware and electronics projects worldwide. Sebastian is a Research Lab Manager at the IT University of Copenhagen, Network Developer and Trainer for the Network Startup Resource Center NSRC, works with data from sensor to backend, embedded/pervasive systems, wireless technology, open source / free software and solar energy to build networks, systems, skills and capacity. Julio is a Professor at the “Escuela Superior de Informática- Universidad de Castilla-La Mancha”, Spain and researcher in the Computers Architecture and Networks group (ARCO-UCLM). His research activity is related to Reconfigurable Hardware, Embedded Systems and applied to design of complex heterogeneous (hardware-software) systems. He holds a Ph.D Degree from University of Castilla-La Mancha, Spain. 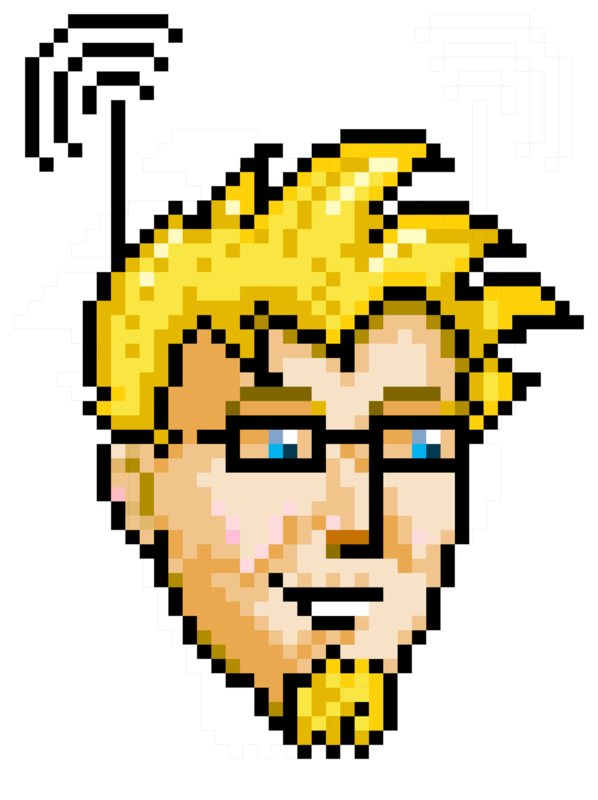 Robin is Technical Outreach Director for Identity and Privacy at the Internet Society. 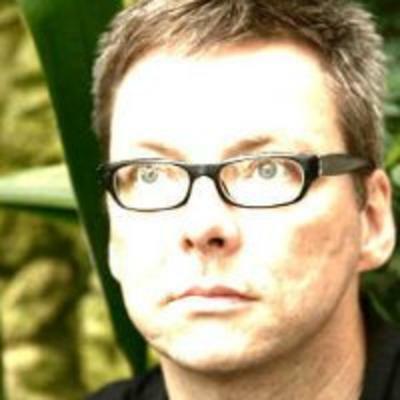 His work on trust, privacy and ethical data handling explores the intersection of technology, policy and user agency. Robin is also a board member of the Kantara Initiative, an identity assurance scheme operator and incubator of trust solutions. He has published papers on ethical data handling in the Journal of Information, Communication and Ethics in Society (JICES) and Springer-Nature. Carlo works for the ICTP-SDU. His interests include, among others, computer programming, rich-media and webcasting for science, use of mobile devices for education, and also 3D printing. He is co-founder of the ICTP SciFabLab. Alberto is a post-doc at the International School for Advanced Studies (SISSA). 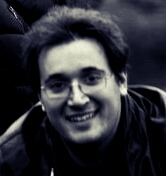 His research interest is the development of numerical techniques related to High Performance Computing. 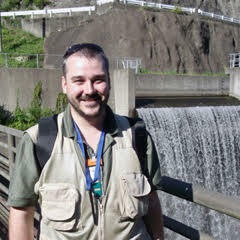 He holds a PhD in Energy and Nuclear Science and Technology from Politecnico di Milano, Italy. Ahmet is a faculty member at Sabanci University in Istanbul. Current areas of research are reinforcement learning of dynamic systems, design of linear motors and real-time systems. 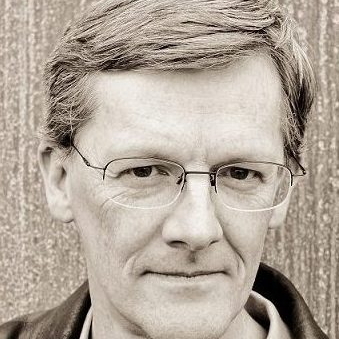 He has been working on embedded systems hardware and firmware since designing and building his first computer in 1989, and these days is working on hardware development of IoT nodes.